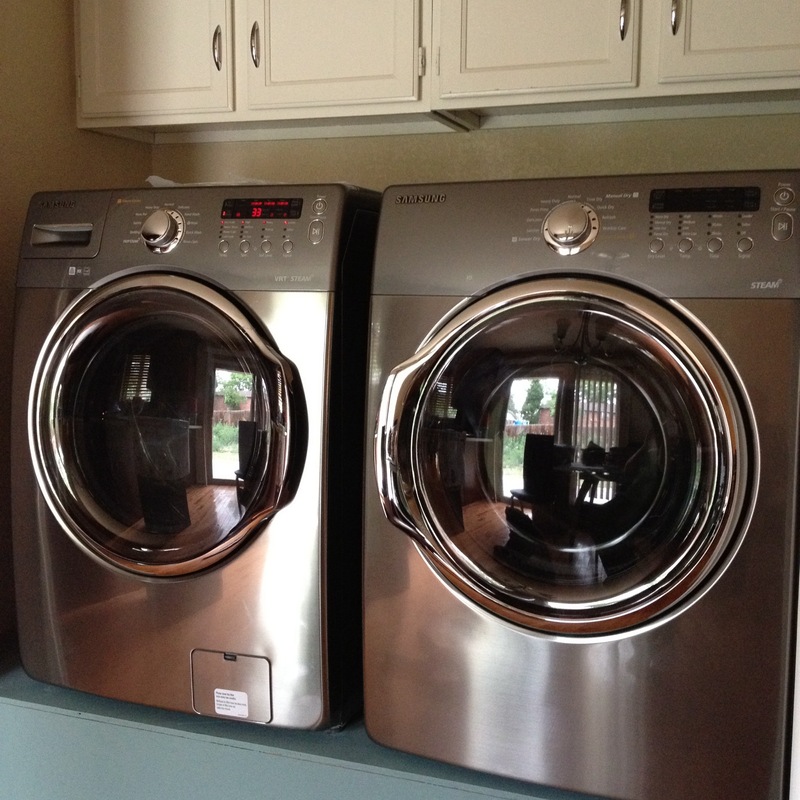 ….thursday Lowes delivered my GORGEOUS Sumsung Washer and Dryer, and I LOVE LOVE LOVE them…. Rene and I built our own platform for them to sit on, there was no way I was paying the $500 they want for the two pedestals you can get for them….post to come soon! *I am in no way shape or form getting paid for this post, all me and my opinion baby! !